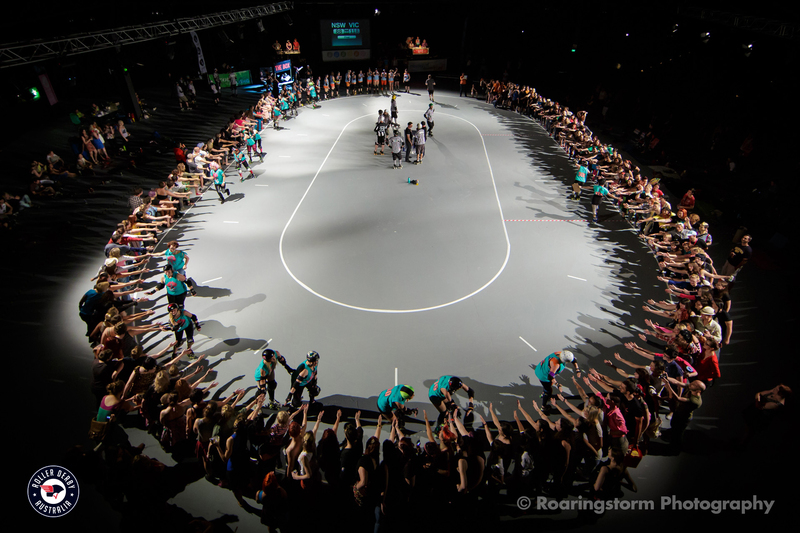 Roller Derby Australia is in the process of conducting workshops throughout each State, preparing the ground work behind the National Accreditation Scheme. 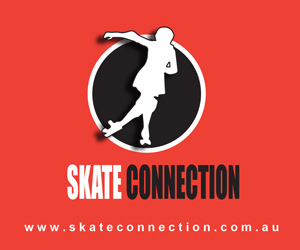 This will be the first Roller Derby Coaching Accreditation recognised nationally – and endorsed by the Australian Sports Commission. 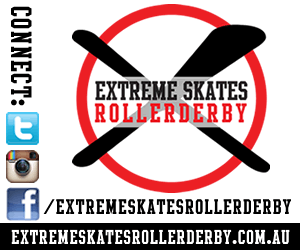 We want to see the derby community across Australia take ownership of this program. If you’d like to get involved, hit us up!